Today find out how to answer the rare problem and solution essay question. 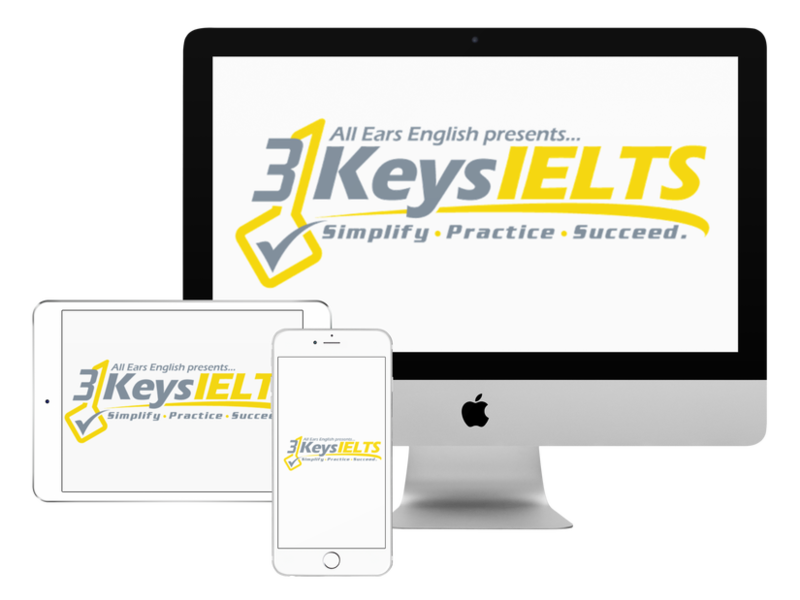 We have talked a lot about Writing Task 2 argument essays and we have given you a lot of vocabulary ideas for IELTS but we rarely talk about the problem solution essay. 90% of the time you should write an argument essay by putting one side in paragraph 2 and in paragraph 3 you put your opinion but sometimes you get the problem solution essay question. We do cover this topic in more of a step by step fashion in our course even though this type of question is rare but today we’ll give you a few examples of how to brainstorm problems and solutions. What does this question look like? You’ll see 1- 2 sentences explaining a problem or issue. It’s usually a societal or educational problem. Next you’ll see 1-2 questions and those questions tell you what to answer in the essay. You might get a question about causes and a question about solutions. You need to just answer the questions directly in each paragraph. Q: Children today are not as respectful in school as they were in the past. What are the causes of this and some possible solutions? Cause: Kids aren’t learning respect at home because their parents are not exercising their authority enough these days. *If you can’t come up with a solution remember that education and government money can always be great solutions and will help your score. Cause: There are too many rules for teachers. Teachers don’t have enough authority when it comes to disciplining kids in school. There are too many rules. Solution: Train teachers on how to discipline kids in a way that teaches respect but is safe and not harmful to the child. Leave us a message in the comments! What did you think about today’s episode?